Anchor: As South Korea, the mecca of e-sports, is set to open the official eSports Hall of Fame next month in Seoul, we take a look at the pro-gaming industry in the country, which has produced some of the best professional gamers in the world. Our Oh Sooyoung has this report. Report: The e-Sport Hall of Fame will open in the building of the Korea e-Sports Association in June in Seoul, to celebrate the country's passion and history in e-sports. 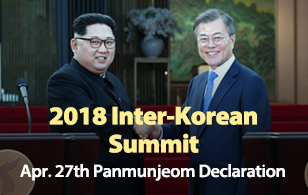 The 600-square meter facility will display diverse articles and materials related to the country’s e-sports’ history and famous Korean gamers. With years of tough training and discipline, pro-gaming is becoming increasingly accepted as a competitive sport in South Korea. South Korean pro-gamers are regarded as some of the best in the world, from old-school games like Starcraft to recent ones such as the League of Legends, or LoL, and Overwatch. Lee Sang-hyuk, known by his online username 'Faker,' is one of the most renowned pro-gaming champions. The 23 year-old officially debuted as a pro-gamer in 2013, and is globally known as a one of the best League of Legend players, having won the League of Legend World Championship three times. He is believed to be earning billions of won a year, the top-level salary in the field. Based on his success, more and more schoolchildren are aiming to follow in his footsteps, with the full backing of their parents. Private academies for e-sport training are popping up around the country, with pro-gamers passing on their wisdom and experience. 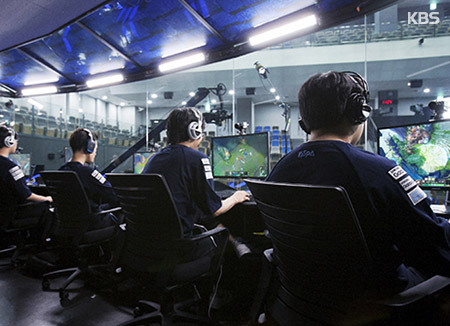 An academy interviewed by KBS said its e-sports course saw 150 students enroll over a year. Half of them were middle-schoolers and forty percent were high school students, while the rest were in their early twenties. As the perception of pro-gaming shifts from a means of entertainment to a professional sport in South Korea and also around the world, many anticipate e-sports will become an official category of the Asian Games this summer -- for the first time in the history of the regional sporting event. The decision is expected to be announced this month by the Olympic Council of Asia. Oh Sooyoung, KBS World Radio News.